Thanks for replies, I got my V5 and a letter back from DVLA today they have amended it to now read that I acquired vehicle on 14th June 2012. So if the council refuse to listen to my initial letters I can always show them my a copy of my new V5. I hope the previous owner enjoys his surprise when he gets them back through his door! I was willing to believe that a simple mistake had been made with regards to the date, and I know that I definitely signed the V5 as the the new keeper, I am pretty certain I would have dated it aswell. 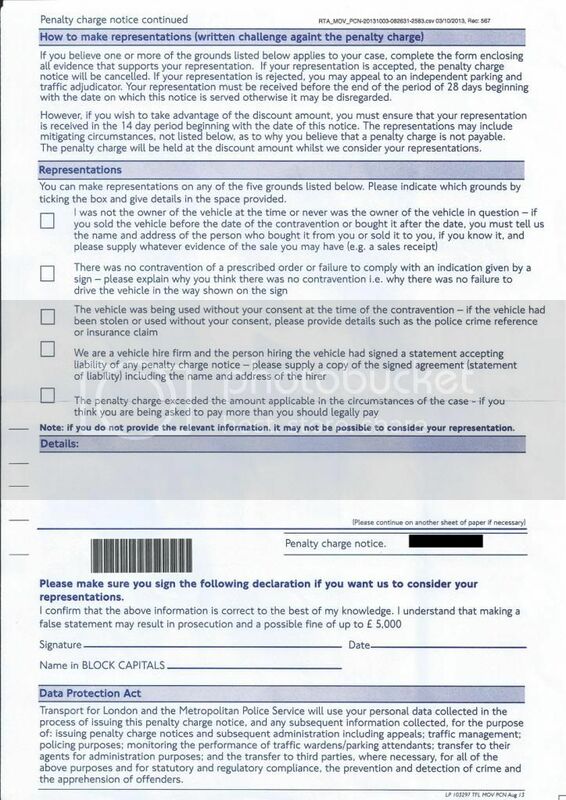 However the fact that the most recent contravention had taken place on 10/06/12 and he would have been sent an initial letter with a discounted offer of a lower payment if made within 7 days, I never received this so it would have been sent to him and he has then told them he sold the car on "14/05/12" as the "Notice To Owner" has now come to me asking for the the full £120. I bought a car second hand from someone recently, I paid in cash. I bought the car on 14/06/12 and everything was fine, I completed the logbook kept the "new keeper" slip and he said he would send it off to the DVLA. I received the new V5 in my name a few weeks later. Then recently I received a PCN from Newham Council for an contravention that took place on 30/05/12 and then another for 01/06/2012. I then checked my V5 to find that it states the date I acquired the vehicle was 14/05/2012. (a whole month earlier than the true date) - Newham want £130 per PCN. I contacted the DVLA to explain and they said to send back the V5 with a cover note etc. Luckily I have some evidence as I insured the car the same day I bought it (14/06/12) and my bank statements also show cash withdrawals to the value of £800 (the car was £850) on the same date and the original "new keeper slip". I have also sent letters to Newham Council explaining I was not the owner and forwarded copies of my evidence. I have since received a further private PCN for another £120, that occurred on 10/06/12 so again I have written to them. I now believe that the previous owner was fully aware of these charges before the sale of the car and was probably the reason he wanted to sell the car. I therefore believe that he has changed the date on the V5 to 14/05/2012 before sending it off to the DVLA. I am hoping the DVLA will be able to see that the V5 was altered in some way, or that the weight of my evidence backs up the fact I did not buy the car until 14/06/12. Does anyone know if this can constitute fraud and if the police would do anything if I informed them? I am not to worried about the fines as I will not be paying them and will go all the way to court if necessary. As for signage, the only sign that is around the area is one like this, but without the yellow background. 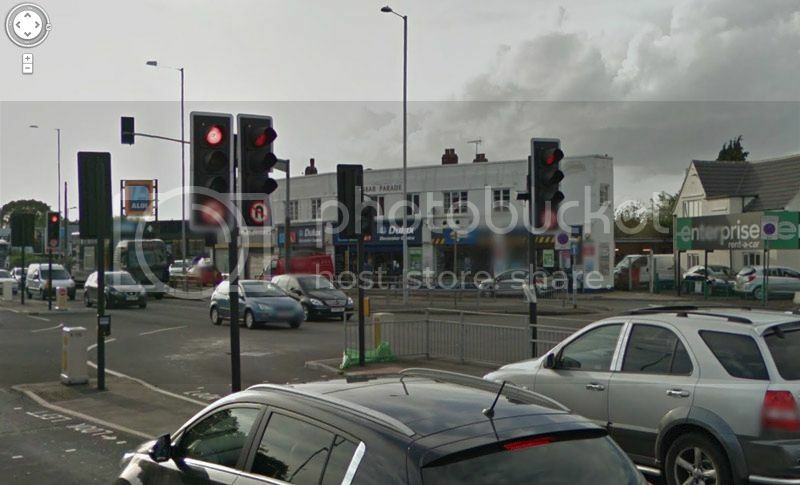 Its stuck on a lampost, but facing the opposite way to which I entered the road, therefore would have never seen it. "There are compelling road safety reasons for enforcing parking and traffic restrictions - as our streets in Barking and Dagenham are getting busier, we have a responsibility to keep traffic flowing and to ensure we keep our streets safe for drivers, cyclists and pedestrians. To achieve the aforementioned responsibility, parking contraventions are enforced by our Civil Enforcement Officers, and with the aid of our prescribed Closed Circuit Television (CCTV) equipments/mobile enforcement vehicles. In addition to the enforcement of parking contravention, our CCTV equipments are used to enforce bus lane and moving traffic contraventions. Civil Enforcement Officers are assigned based on beat patterns to enforce parking restrictions in a fair, accurate and consistent manner. Penalty Charge Notices are issued accordingly when vehicles are seen in contravention of a restrictions in place, based on the trainings our officers have been given. CCTV cameras are located across the borough and are also used to enforce parking regulations, traditionally enforced by Parking Attendants, including vehicles contravening footway parking bans, loading restrictions, pedestrian crossings and bus stops. The mobile enforcement vehicles prioritise enforcement in areas where local residents have complained and highlighted level of non-compliance by motorists to restrictions in place - including, but not limited to, school keep-clear markings, banned turnings, disregarding traffic directional signs as well as bus lane restrictions. 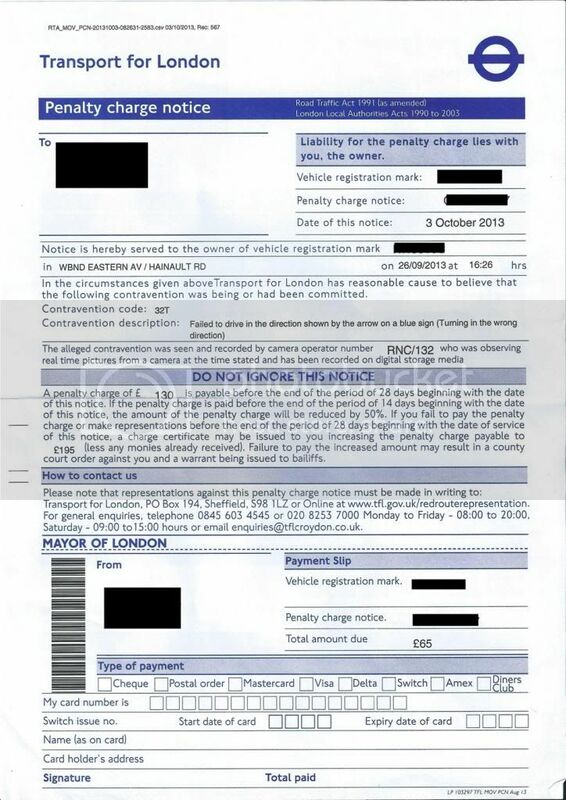 When a vehicle is captured by CCTV for contravening a parking regulation, a penalty charge notice is sent by post to who we believe is the registered keeper of the vehicle." Can anyone see if this is a decent policy, I thought I had spotted something when I read that CCTV was used to enforce moving traffic contraventions, and CEO's to enforce parking, but then they seem to cover themselves by the CCTV paragraph. Hi, as far as I can see they have not provided the info that I requested or given an in depth reply. They just state that they do not need a traffic order due to the General Powers Act 1974. They have not proved that they used an approved device, or that an enforcement officer could have issued the PCN on foot. 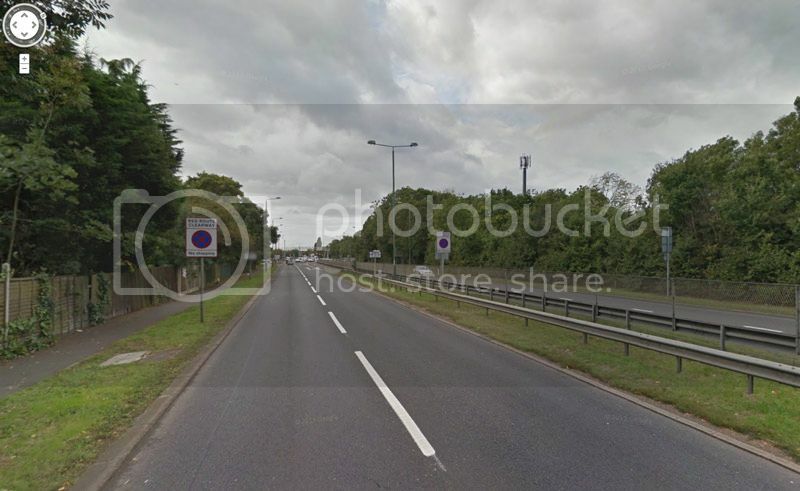 It's the kind of reply I was expecting, as its obviously too much work for them to prove that Frizlands Lane is "carriageway"
Hello, I wonder if anyone can help with the next step with this PCN from Barking & Dagenham Council. 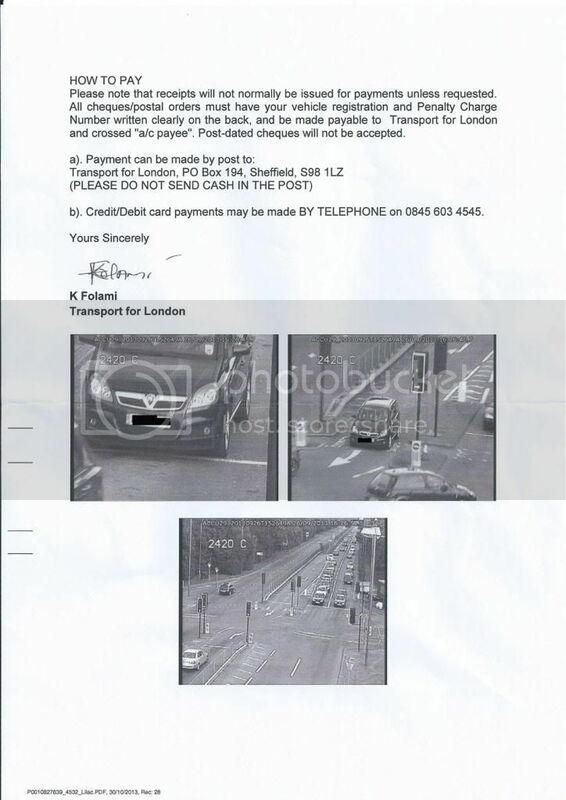 The PCN was received around 5 days after it happened, and as been done via a fixed CCTV camera. I did a little searching on here and found a template reply by another member, and used that as a written appeal to the council.  Please be advised that on 9th January 2012, the day this alleged contravention occurred my husband ****** was the driver of the vehicle, I was a passenger in the vehicle and was with the vehicle for the entire duration of the time the vehicle was stationary in Frizlands Lane. My husband was unloading goods that were taken to the Post Office opposite and took no longer than 5 minutes to do so. At all times I was present with the vehicle and therefore could have moved it had it caused an obstruction to members of the public. I note from the PCN that the council believes my vehicle to have been parked on an area of road not considered by them to be carriageway. 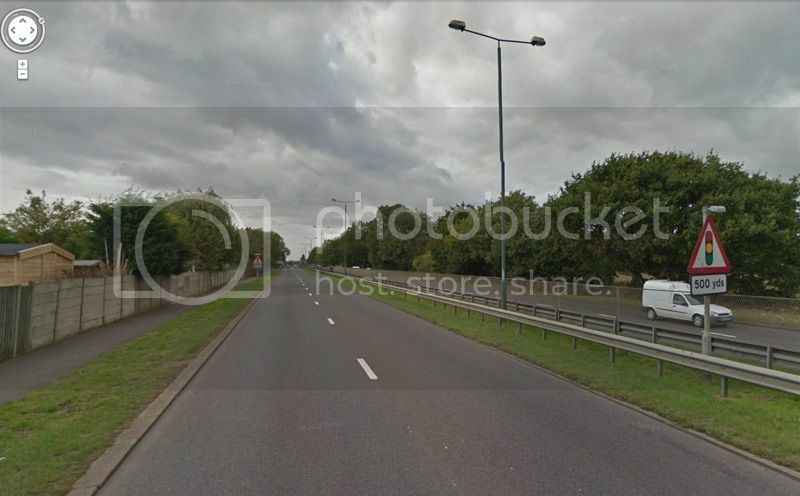 It is necessary to bring to the council’s attention that the parts of a road considered by law to be and not to be carriageway, is not decided by physical appearance. 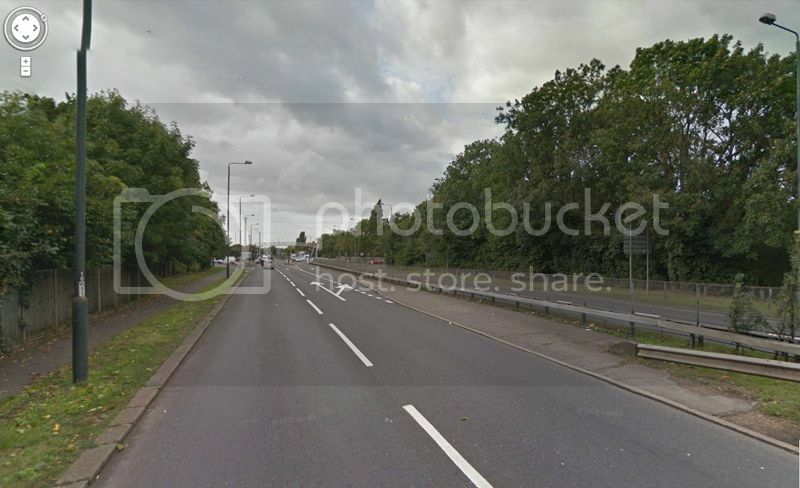 A carriageway is not legally defined simply by the placing of tarmac and nor is a footway legally defined simply by the presence of a curb and a raised surface. Under law, what exists is road, otherwise known as highway. The public has a right of way over all land that is public road. 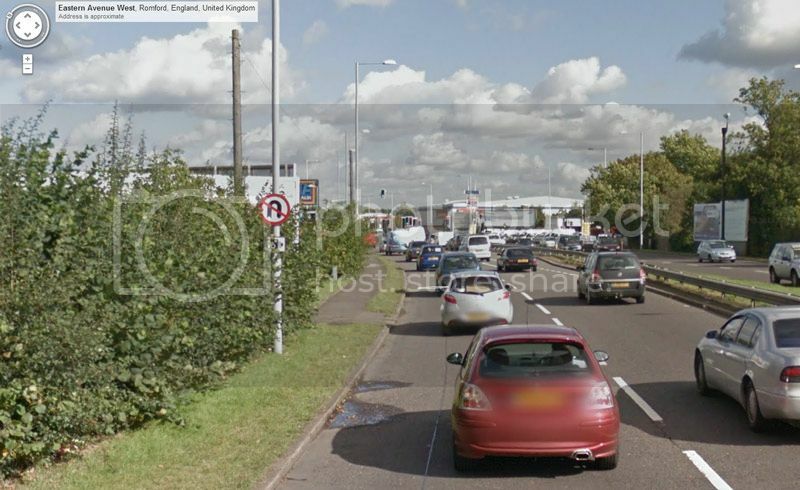 How the public exercise this right of way is not regulated by default. Therefore, unless regulation is imposed then the public can traverse over any road by any means, be it by foot, motor vehicle, bicycle etc. Government recognises that such unregulated use of a road is not only dangerous but also poor traffic management and so Government has introduced various laws to regulate how traffic flows over a road. Of these laws the most pertinent to this case is the Road Traffic Regulation Act 1984. The 1984 Act enables an authority to make an order regulating how different classes of traffic can use a road. Therefore, if an authority wants to prohibit vehicles or any other class of traffic from using a road or a part of a road then it is necessary for the authority to do this by order. Clear demonstration of this is the existence of orders that prohibit motor vehicles from cycle lanes and classes of traffic from bus lanes. Such orders are essential to lawfully deny a class or classes of traffic their right of way that would otherwise exist over those parts of road. 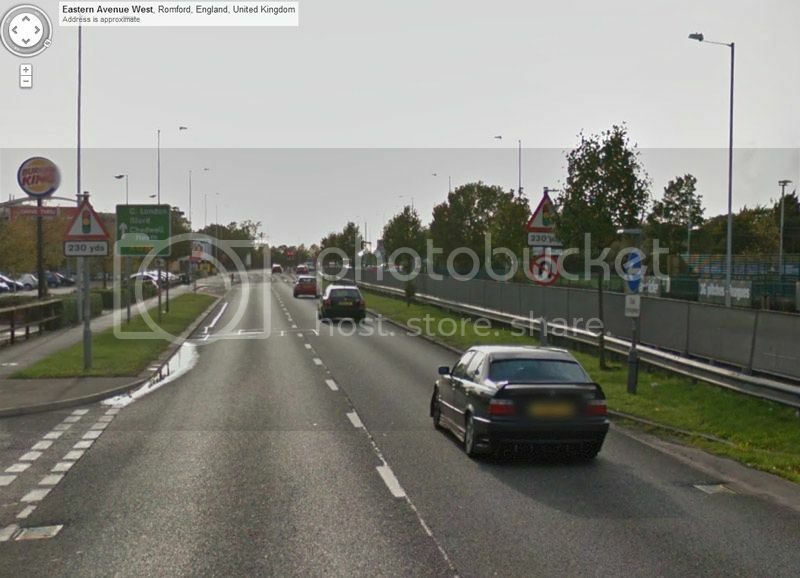 It is alleged that my vehicle was not parked on carriageway. All unregulated road is by default carriageway since the public has a right to pass and repass by vehicle if they choose. 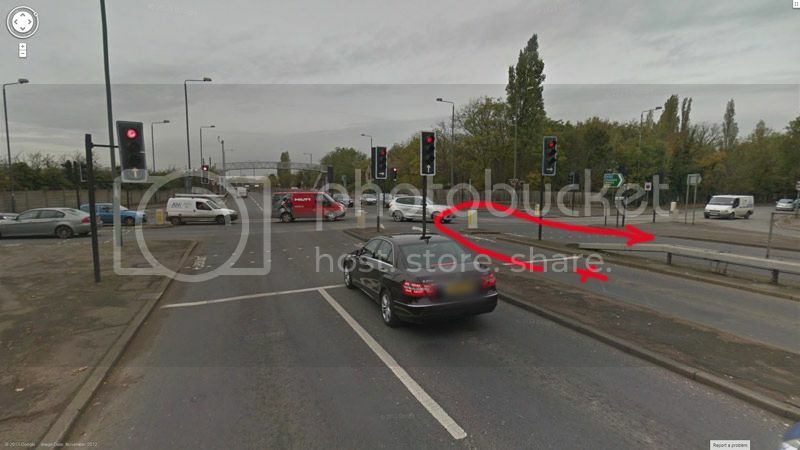 For the alleged contravention to be correct then the council needs to have regulated by order those parts of road where a right of way for vehicular traffic is prohibited, thus in effect making those parts of road footway, as only those on foot will have a right of way. The council however, has provided no evidence that the part of road my vehicle was parked on has by order been designated as a right of way for those on foot only. Therefore, I require the council to confirm if that part of road where my vehicle was parked is identified in any order as being footway. If there is such an order then I require the council to immediately make it available to me. If no order under the 1984 Act prohibits vehicles from that part of road then the law does not recognise that part of road as being restricted to those on foot only (a footway) and therefore that part of road remains unregulated and does lawfully qualify as being carriageway. 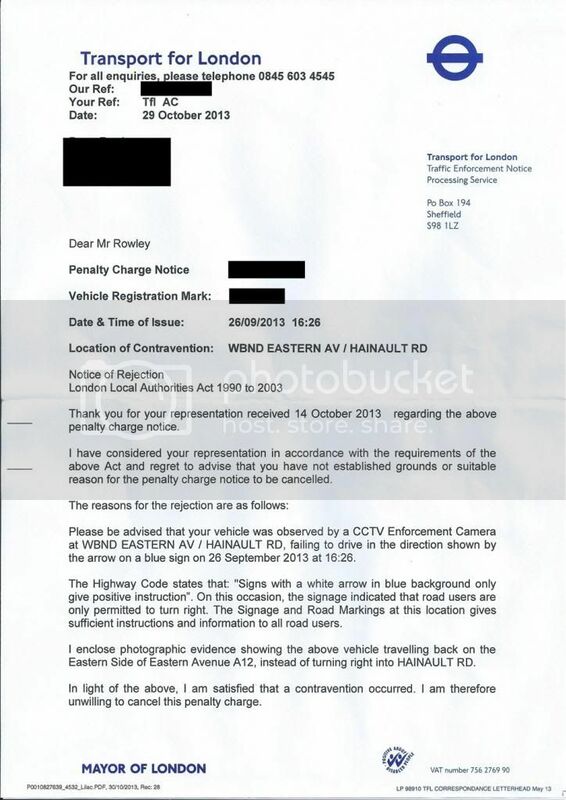 In such circumstances the penalty charge should be cancelled forthwith. It is further noted that the penalty charge has been imposed under the provisions of the Traffic Management Act 2004. It is necessary to bring to the council’s attention their statutory duty to have regard to the Secretary of State’s Statutory Guidance. This statutory duty is imposed by section 87 of the Traffic Management Act 2004.
enforcement is difficult or sensitive and CEO enforcement is not practical. I find no reason for the council to conclude in the case of this alleged contravention, that enforcement by a CEO was difficult, sensitive or not practical. It is clear that the council simply enforced the restriction by approved device for their own convenience rather than for any of the reasons endorsed by the Secretary of State. 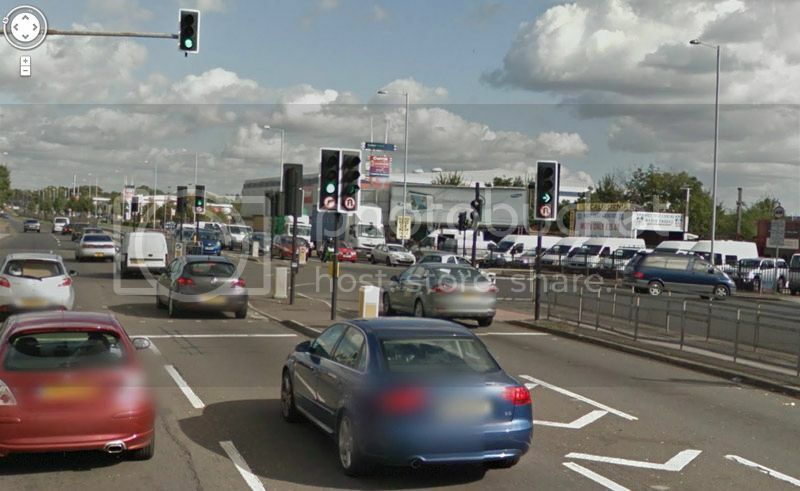 It is also appears that the council failed to publicise well that the restriction is enforced by a camera system and failed to indicate the presence of the camera system with lawful traffic signs. 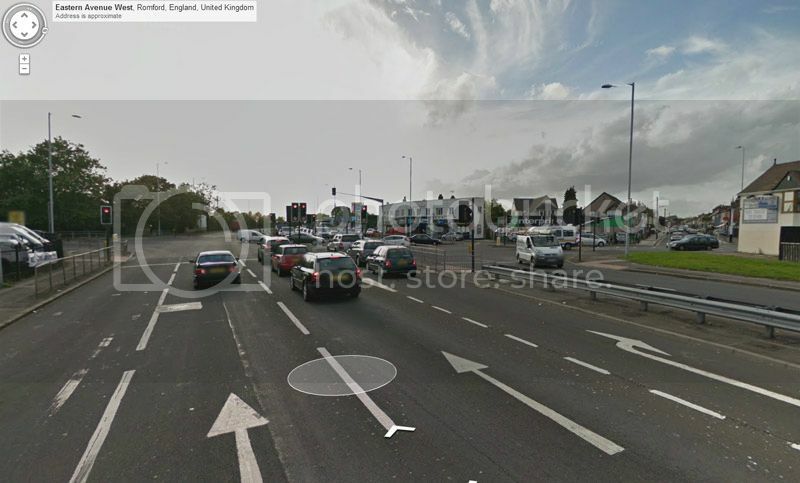 I look forward to either the council’s confirmation that the penalty charge has been cancelled or a full explanation detailing why the council lawfully considers that part of road not to be carriageway and the council's explanation as to why they considered it necessary to disregard the statutory guidance. Here's the Initial PCN & Photos. I have today received a letter titled "Notice of rejection of Formal Representation" along with a "Your Right To Appeal" form. 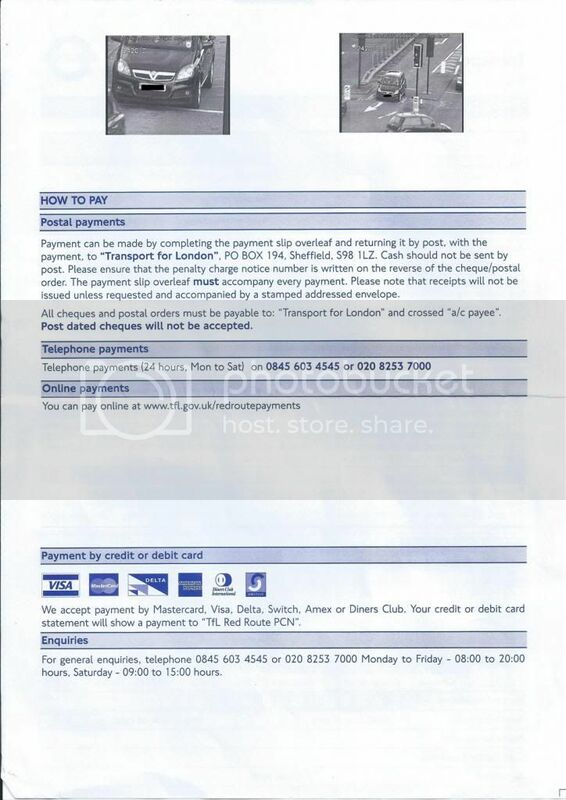 I have scanned the first 3 pages as the reply, the other 2 only contain information on how to pay. 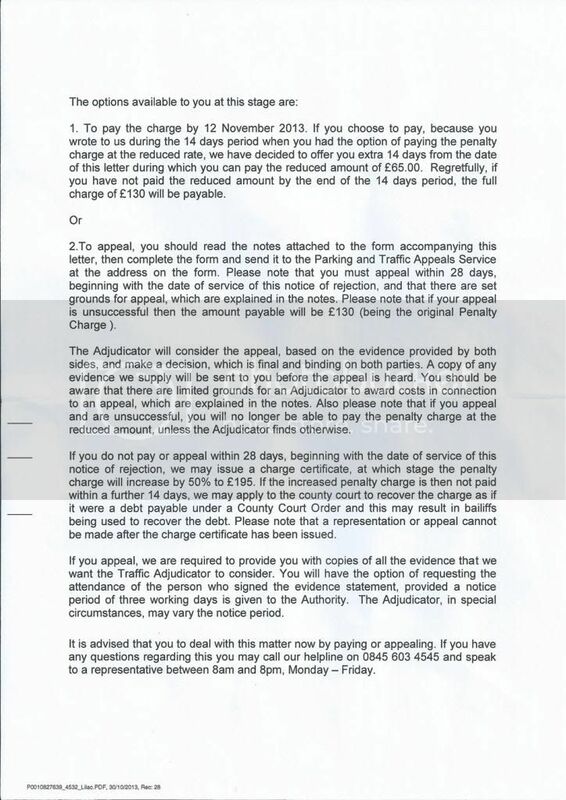 I am now just wanting to know if its worth pursuing an appeal through the Parking & Traffic Appeals Service or just paying the reduced £55 now. I am not sure if the PCN was water tight, or as I have now appealed and not mentioned anything about errors if I can etc.